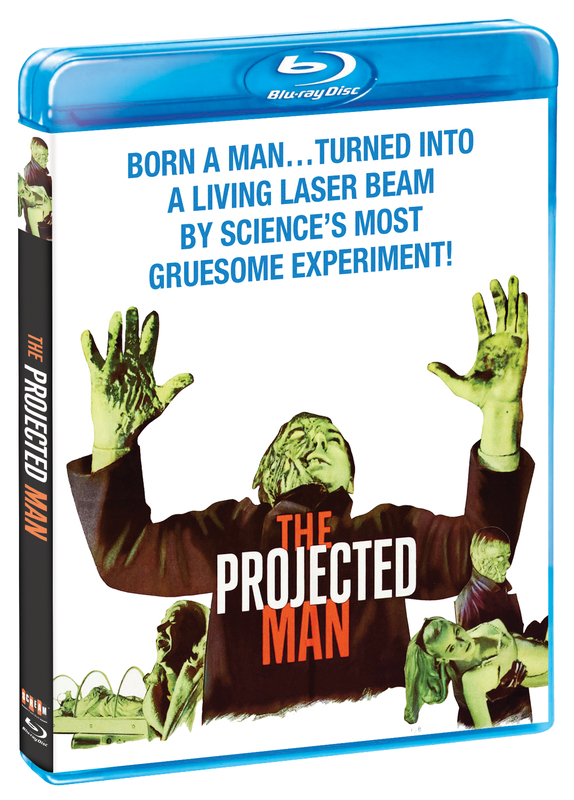 A scientist (Bryant Haliday) working on a matter transmitter discovers that his corrupt head of staff is colluding with a government minister to use his invention for their own ends. When a demonstration of his equipment is sabotaged, he orders his assistant to project him into the minister’s home as proof that his discovery really works. 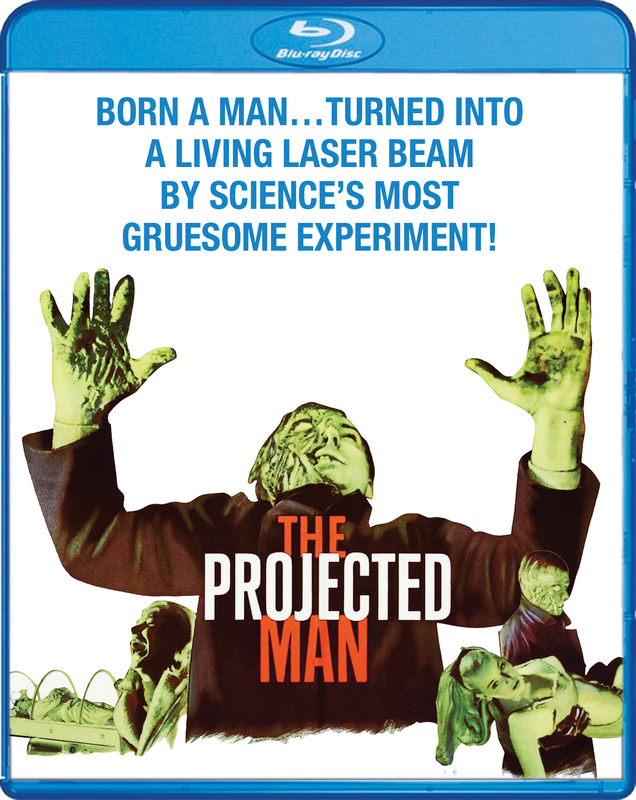 However, the experiment goes wrong and the scientists emerges in a back alley, hideously disfigured and with the ability to kill by electrification.